Jane Oineza confessed on 'Magandang Buhay's' September 19 episode that she is no longer in a relationship with Kyle Secades. Jane Oineza is once again a single lady.The actress made the confession on Magandang Buhay on Wednesday, September 19. 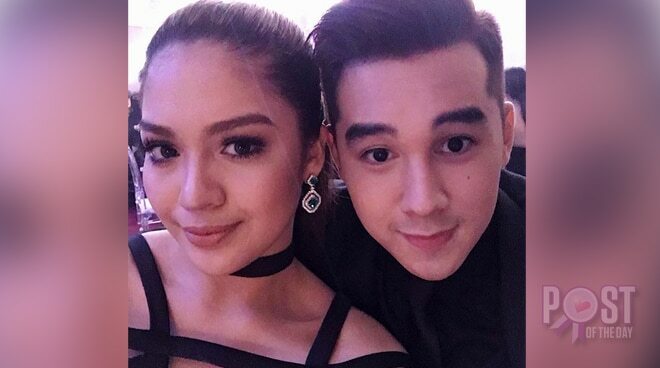 It can be recalled that Jane began dating former Pinoy Big Brother housemate Kyle Secades in 2016 and they both later admitted to being a couple in July of 2017. "Nauna po siya (si Barbie) ng kaunti. Halos sabay kami. So, noong may pinagdadaanan siya (Barbie) noon, nag-a-advise din ako kasi parang similar (situation)."